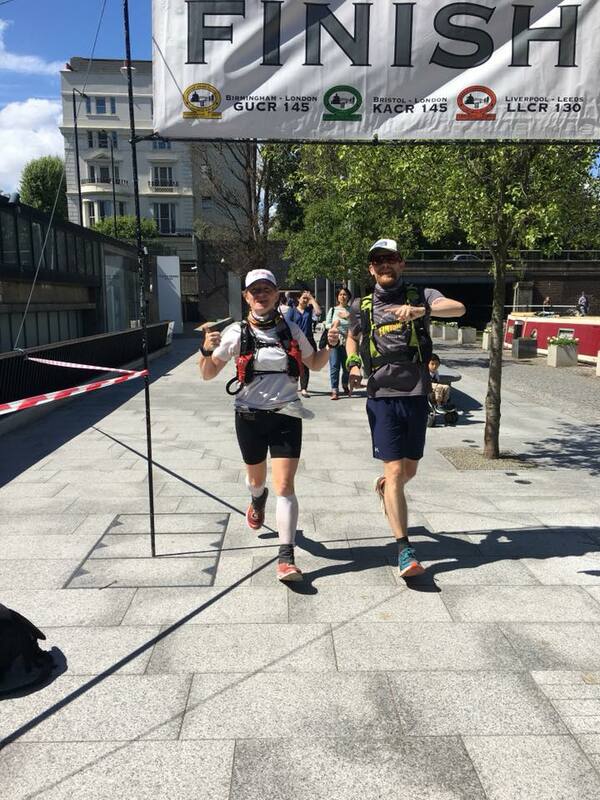 Kennet & Avon Canal 145 Mile Race 2019 | Canalrace C.I.C. Held under UK:Athletics rules and with the kind permission of The Canal & River Trust, this non-stop race is from Temple Meads Railway Station, Bristol, along the way-marked Kennet & Avon Canal towpath, Thames Path National Trail and Grand Union Canal towpath to Paddington Railway Station, London. 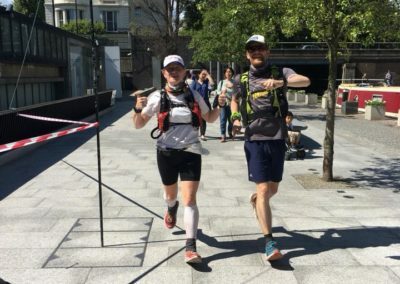 Competitors, who must be 18 or over, are recommended to have their own support crews, but up to 50 Unsupported runners can be catered for by the Organisers, Canalrace C.I.C. 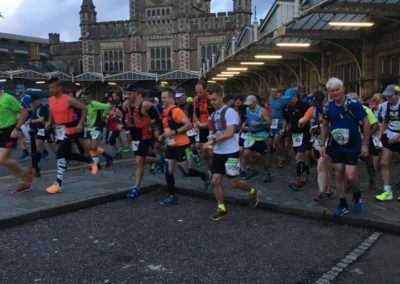 Organised on the same lines as the GUCR, this 145 mile race follows canal, railway and river paths between Brunel’s Bristol Temple Meads and London Paddington stations. 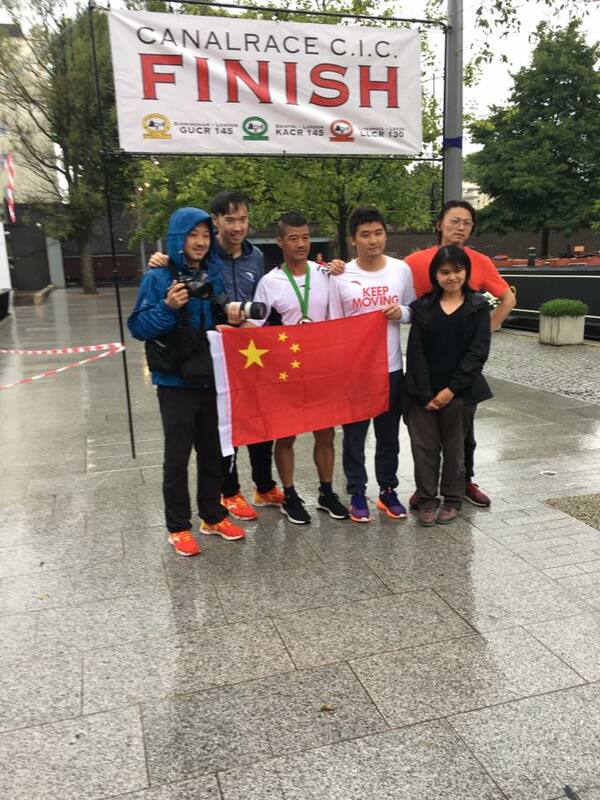 Competitors receive comprehensive maps of the entire route which passes through the best of English countryside. On the way runners “climb” the magnificent Caen Hill flight of 29 locks. 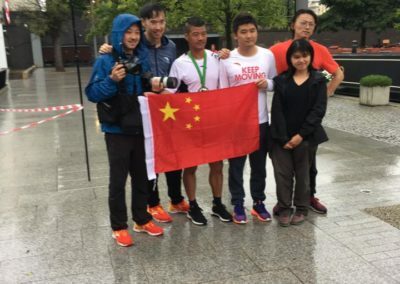 For runners, it’s only a rise of 237 feet in 2 miles, but in canal terms it’s one of the “Seven Wonders of the Waterways” and well worth seeing. 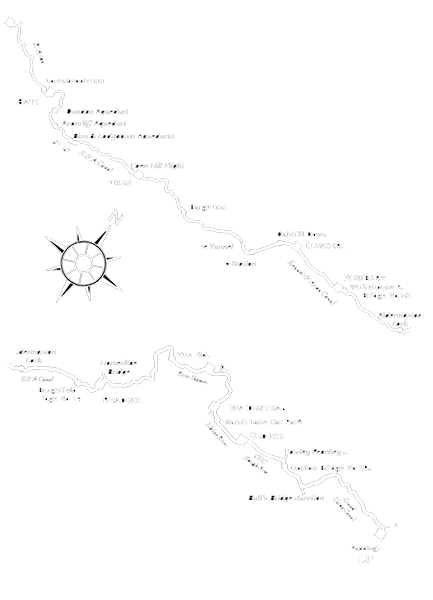 KACR is the second of a three race series “The Canalslam” totalling over 400 miles. Each race can be entered as a one-off, but competitors completing all three receive a special award. Again there are no entry qualifications, but a schedule to fit the 45 hour overall time limit is required. Perpetual trophy for 1st Man and 1st Lady; canalware trophy for 1st Man and 1st Lady; certificate and memento for each finisher; memento for all Canalslam finishers. is limited to 100 starters in total first come first served. Places will not be allocated by a draw. Competitors must reach all checkpoints by the closing times printed on the supplied maps. They must leave within 40 minutes of arrival. (Ref. rule 4.) Competitors must reach the Whitehouse Roving Bridge (No 53) checkpoint at 72.4 miles within 19.5 hours, i.e. by 0130 hours on Saturday. All competitors must display their race number to the front. It will be recorded at checkpoints en route. The medical form on the reverse of the number must be completed including emergency contact name and telephone number. Buddy runners (someone who runs with the competitor) must not run in front of their runner, always beside or behind. If in front they will be regarded as pacers and pacing is not permitted in this event. Competitors may have only one buddy runner at a time and then only from the 66 mile meeting point at The Dundas Arms, Kintbury. Buddy runners must be on foot. Early Registration on Thursday evening 25th July is open from 17:30 until 20:00 at Bristol Central Travelodge, Mitchell Lane, BS1 6BU. 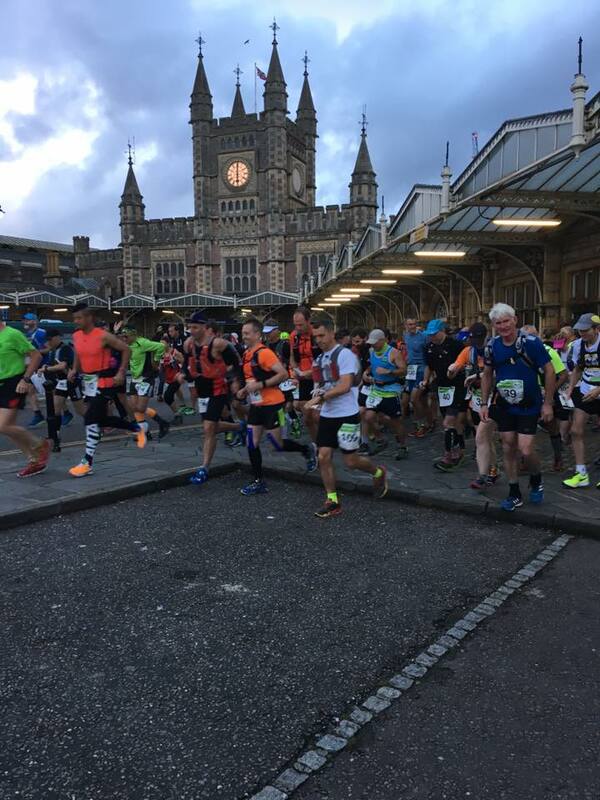 Registration on race day Friday 26th July opens at 05:00 at Bristol Temple Meads Railway Station, BS1 6QF just a 400 metre walk from the Travelodge. We will start underneath the clock tower all being well. Plenty of parking is available at the Start. The Finish is canalside at Paddington Central, Sheldon Square W2 6PY, Nr the Station and next to The Battleship Building, close to the Two Figures bronze sculpture. Cancellations before 31st May 2019 will receive a full refund. A 50% refund will be paid if the organiser is notified between 1st and 30th June 2019. No refunds of the entry fee will be made from that date onward.